Solar Media, the publisher of Solar Power Portal and organiser of the Solar Power Portal Awards, is delighted to announce that a new nominations record has been set for this year’s ceremony. Nominations for the Solar Power Portal and Energy Storage News Awards 2018 soared, finishing more than 25% up on last year’s figure, which was itself a new record for entries. And while new categories added to acknowledge the growing role of energy storage were responsible for some of the growth, half of the returning categories received more nominations than last year. Particularly notable was the growth in the commercial rooftop solar, O&M and product innovation categories - the latter two of which doubled their nominations tally on 2017 - providing a snapshot of the direction of travel for UK Solar. 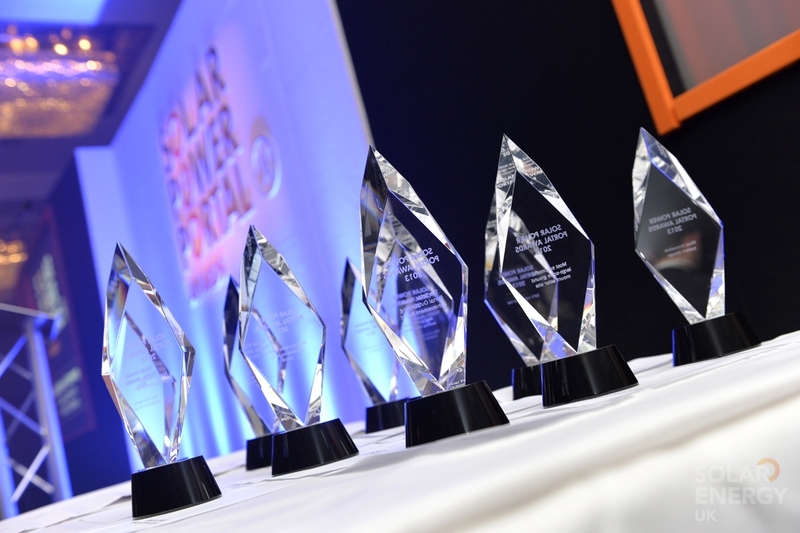 Liam Stoker, UK editor at Solar Media, said: “The awards are always a great indicator of what’s actually happening in the domestic solar and storage markets, and receiving as many nominations as we have this year is a testament to just how innovative the industry remains. The submission window closed at 11:59pm yesterday evening and a month-long independent judging process will now follow. Our panel of esteemed judges will review the nominations before meeting in early July to whittle the the nominees down to a shortlist and eventual winner.